Home » Reviews » AfterDrink Review – Does it Really Work? Can it crush hangovers for good or leave you with a headache? SpotMeGirl find out. A pill that softens your hangover the next day? Sounds almost too good to be true. We review AfterDrink to find out if it’s up to the task. AfterDrink is a hangover pill that’s been designed to help take the edge off the night before and keep you feeling fresh the next day after a party. 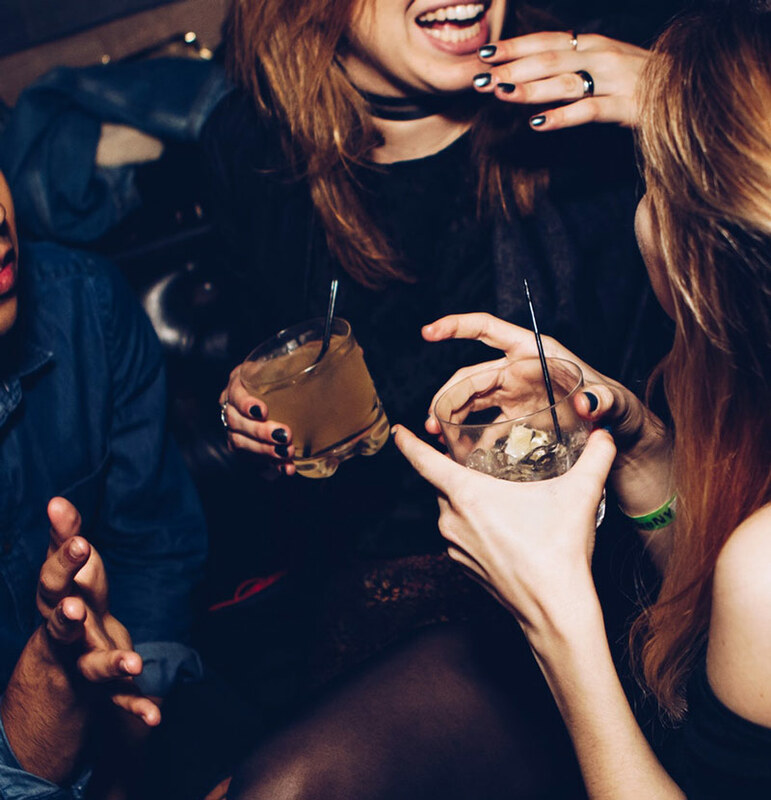 A great night shouldn’t be ruined by those all-too-familiar hangover symptoms the next day – that’s why hangover pills have become so popular recently. 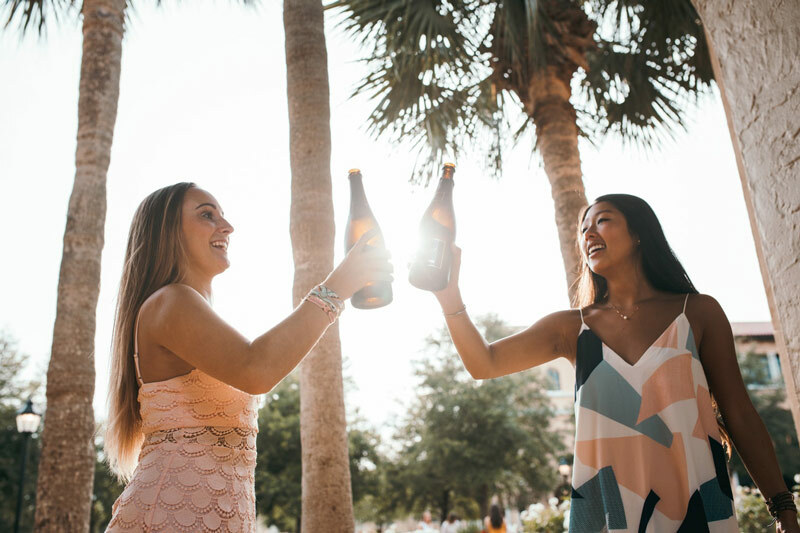 We came across AfterDrink on social media and we were instantly keen to find out more to see if it lives up to the hype. The manufacturers are clearly confident that AfterDrink works, as they offer a 100%, 30-day money-back guarantee on the official website. We ordered a couple of bottles and put it to the test by hitting the town and a few cocktails (all in the name of research of course). AfterDrink is a natural supplement that was originally formulated by a London-based doctor who grew tired of suffering from hangover symptoms. It first went on sale in the United Kingdom in 2017 and has quickly become a popular product for anyone looking to soften the blow after a night of drinking alcohol. 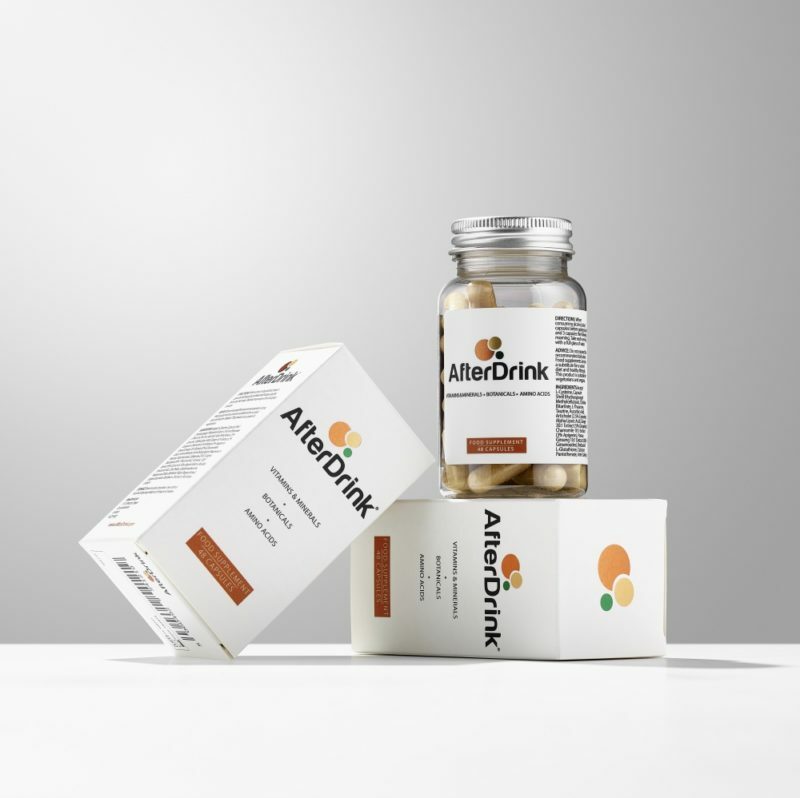 AfterDrink uses a combination of Vitamins and Minerals, Amino Acids and Botanical Extracts to support your body and help relieve the worst hangover symptoms. After drinking alcohol, you take three capsules before bed, and another three in the morning after waking up. Of course, there’s no such thing as a magical hangover cure in reality. The only sure-fire way not to get a hangover is not to drink any alcohol in the first place. But who can say no to the occasionally G&T every now and then? If you do decide to let your hair down, AfterDrink and other hangover prevention supplements can help to take the edge off the next day when used correctly. Let’s now take a look at the actual ingredients in AfterDrink to see how they work. Before we get into each of the individual ingredients, we’re happy to see that AfterDrink doesn’t use a proprietary blend. This means all the ingredients are clearly listed along with their doses. Lots of manufacturers choose to hide their ingredient doses inside proprietary blends. This is never good news, as it means that you don’t actually know how much of each ingredient is used or how effective they are. This is a favorite for hangover pulls. It’s a herb that contains active ingredients known as Silymarins, which are thought to promote liver health. Milk Thistle has shown promise at being able to help enhance repair to liver cells after injury which, we all know, is essential to recovering from a big night. Each serving of AfterDrink contains 180mg of Milk Thistle. 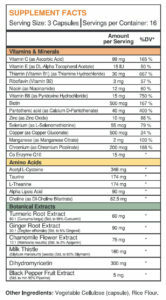 Gingerol and Curcumin are the active ingredients in Turmeric and Ginger. The active ingredients in Ginger and Turmeric are called Gingerol and Curcumin. Both of them have strong anti-inflammatory and anti-oxidant properties, which can help your body to recover after a heavy drinking session. 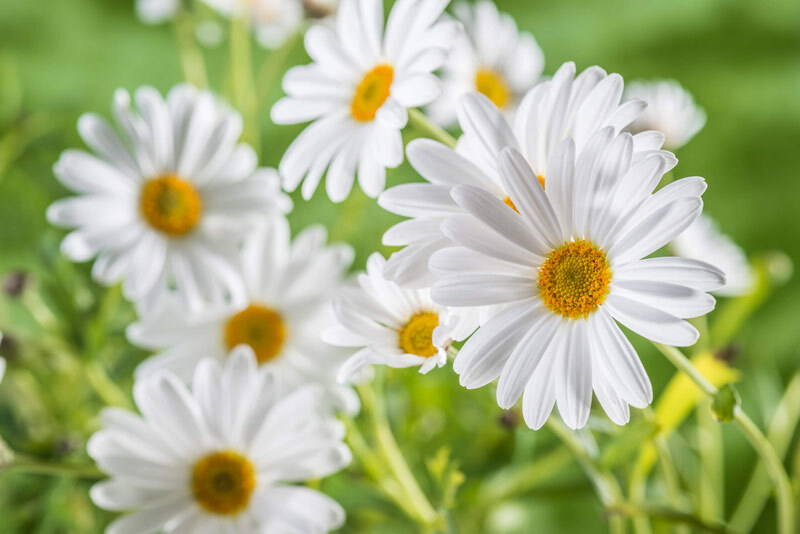 Chamomile is widely used around the world in tea form to help reduce anxiety and improve relaxation. It’s also used to soothe upset stomachs. 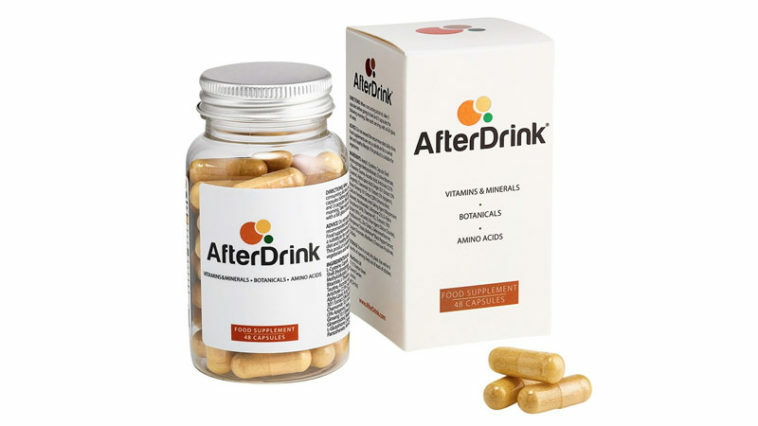 AfterDrink uses 75mg per serving to help keep you feeling calm and relaxed the night after a heavy night of drinking. Also known as DHM for short, Dihydromyricetin is a flavonoid component of herbal medicines which is found in the Oriental Raisin Tree. It’s a popular ingredient for hangover pills and you’ll find it used in the top products in this category. It works by helping to decrease blood alcohol concentration to help your body clear it from your system. Each serving of AfterDrink uses a 300mg dose of Dihydromyricetin. This is an amino acid which is known for its role in detoxifying the liver. It’s used in hospital emergency departments around the world to treat paracetamol overdose. It’s believed that Cysteine is used by the liver to produce Glutathione, which is your body’s master-antioxidant. There is 348mg of Acetyl L–Cysteine in every serving of AfterDrink. 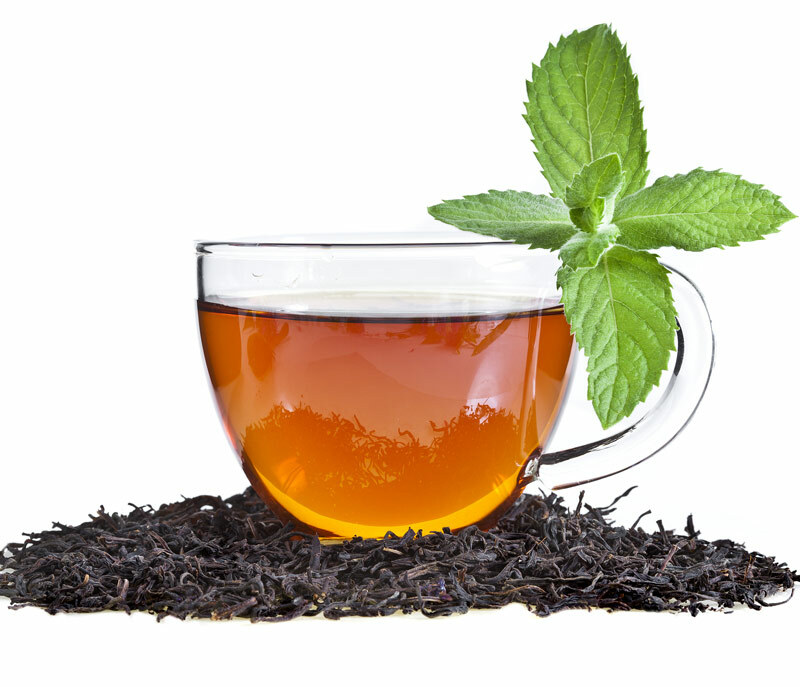 An amino acid found primarily in tea leaves. Studies have shown that it can help to promote relaxation without inducing drowsiness. It’s also thought to have anxiety-reducing effects, which makes it a particularly useful ingredient after a night out. AfterDrink uses 174mg of L-Theanine in each three-capsule serving. This is one of those all-rounder ingredients that’s found in a huge number of supplements because it’s just that good. It’s known to help promote mood, immunity, and cognition. This powerful ingredient also plays a part in combatting symptoms of depression, anxiety, and chronic fatigue syndrome, making it a must for a good hangover pill formula. Taurine is an amino acid that has a wide variety of functions in the body but in AfterDrink it’s used for its neuroprotective properties. AfterDrink uses 174mg of Taurine per serving. 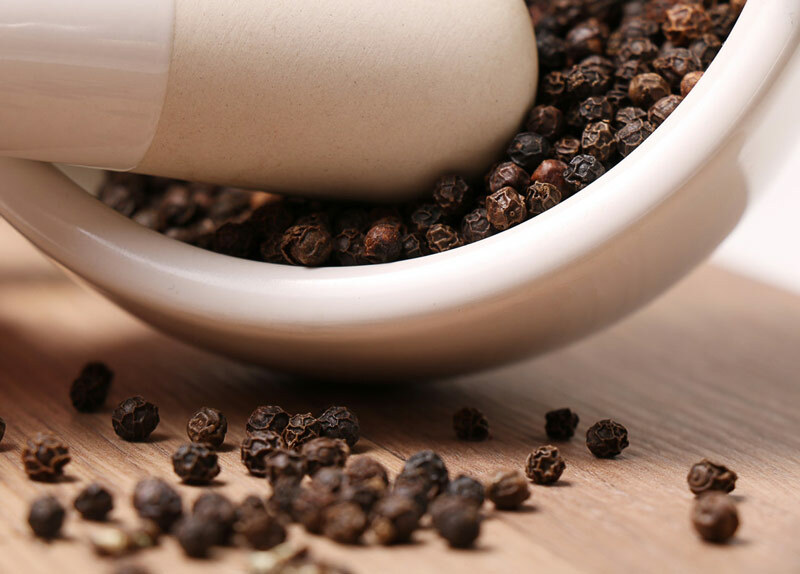 This is a branded form of Black Pepper Extract which can help to enhance the bioavailability of certain ingredients – which basically means it’ll help you get the most out of the other elements of the formula. Smart right? Black Pepper Extract is especially good at enhancing the absorption of Curcumin, which is the main bioactive substance in Turmeric. AfterDrink uses 5mg of Black Pepper Extract per serving. We’re happy to see quite a few well known, thoroughly researched ingredients in the mix. After looking at the formula, it looks like this one has all the potential to help kick your hangover to the curb. Here’s a quick round-up of all the good bits, and bad bits we found in AfterDrink. Are There Any AfterDrink Side Effects? AfterDrink only uses natural ingredients, so you shouldn’t have to worry too much about suffering any side effects. This hangover pill doesn’t contain any stimulants like caffeine, so it won’t affect your sleep. This is important, as we all know how important a mid-day nap is when you’re hanging. That being said, you should always do some of your own research into any supplement that you’re considering trying for the first time. That means making sure that you’ve carefully read through the ingredients list and fully understand exactly what it is you’ll be taking. We did some digging online to find some AfterDrink reviews from real customers. There were more than 50 verified reviews on Amazon, and it had an average rating of 4.2 out of 5 stars. One happy customer rated it five stars and said they were pleasantly surprised after being recommended it by a friend. They said that they felt “surprisingly OK” after a heavy night of drinking. One negative review came from somebody who rated AfterDrink one star and said that it didn’t work for them at all on multiple occasions. It’s definitely important to look at every review, no matter what the rating, but overall we were impressed with the positive reaction to the supplement. There really is no proven hangover cure apart from not drinking any alcohol at all. Hangover supplements can help to take the edge off the next morning, but you should always be sensible and try to limit your alcohol intake. 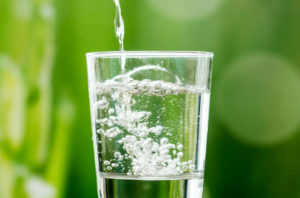 It’s also important to remember to stay as hydrated as possible and drink plenty of water, both while consuming alcohol and afterward. That brings us to the end of our AfterDrink review. Overall, we think that this is one of the better hangover supplements out there right now. It uses some of the best-proven ingredients for helping with hangovers to help keep you feeling fresh after a great party. The only downsides are that it has a premium price tag and the fact that you have to remember to take three capsules before bed and three in the morning.